Without is a short movie project. We need your help and support to make it possible. 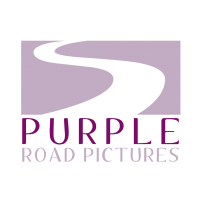 We are looking to raise $15,000 that will go into production (June-July 2015), post-production (July-August 2015) and festival fees (September 2015). “Without” is a story about solitude and the way it is enhanced by the geographic and psychological isolation of small, marginalized realities. At the same time, these realities are a witness to the strong human bonds created by the inevitable proximity that connects people. 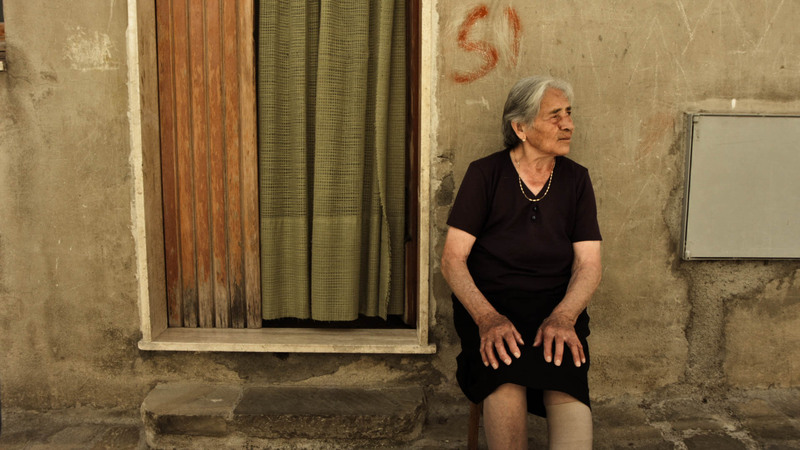 The scene opens in the heart of Lucania (Basilicata), Southern Italy, in the stillness of a heat-drenched village. The focus turns to a solitary old man afflicted by alcoholism whose life seems headed towards decline. 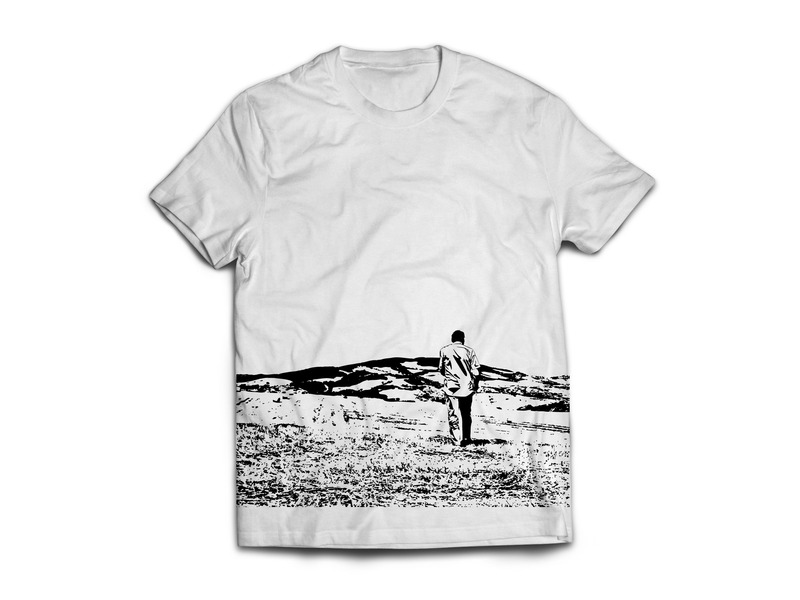 Scoffed by the rest of the village, he wanders off into the countryside, for a walk that will change his life forever. We believe in a united team! Our diverse skills and joint creativity, thoughts, ideas & experience are the reasons the project will be a success. Graduated in Economics for Arts, Culture & Communication and obtained a Masters Degree in Marketing Management in Milan. 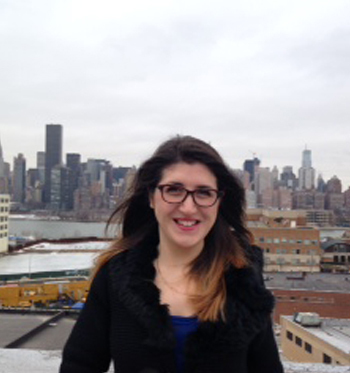 She was the director of Marketing of an advertising agency in New York City for 2 years. 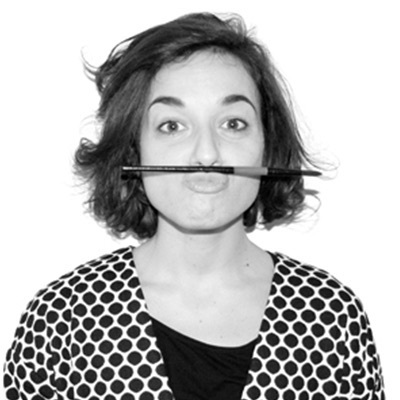 In 2013, she launched TheCreativeShake with her partner in crime Francesca Bianchi. 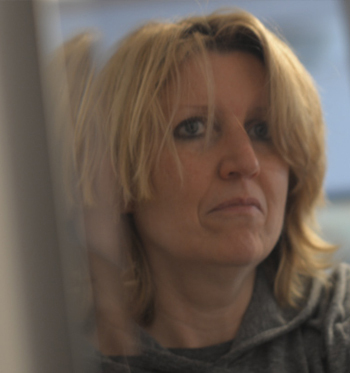 She has managed and directed creative film projects which are known for their international resonance. 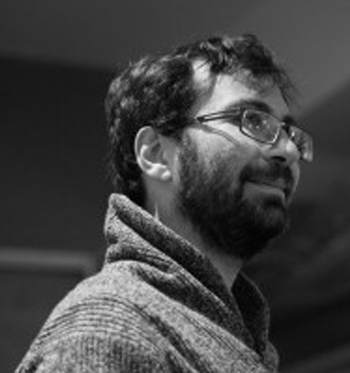 Giulio Poidomani is an Italian director and screenwriter. Born in Sicily, he moved to Rome to study “Film Studies & Entertainment”. He then worked with Italian Director Roberto Faenza and Oscar Winner Producer Elda Ferri at their Production Company,Jean Vigo Italia. 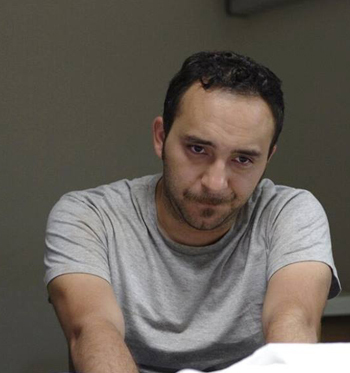 He won the Italian Mattador Award for the feature screenplay “Crisci Ranni”. As the son of a camera operator and camera assistant, Bruno Cipriani grew up surrounded by film and cameras. After graduating from the Cinecittà studios, he concentrated on the meaning of visual composition in static and moving pictures. Once he obtained on set experience, he launched his own production company to develop films from inception to vision. 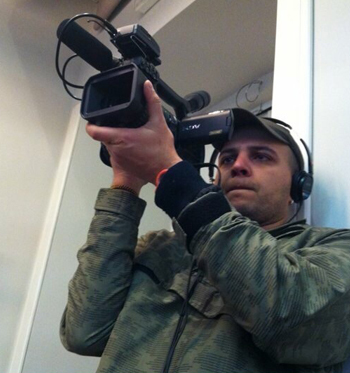 Giacomo studied video making at the Accademia dell’Immagine in L’Aquila, Italy. After graduating he moved to Milan to work as a television editor for Class CNBC. 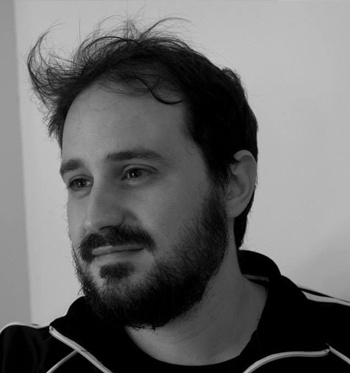 Throughout his career he edited short movies, documentaries, music videos, as well as editing commercials at Xchanges VFX. In 1974 he played the viola in Franco Battiato’s band. He won the record of Celtic harp pioneer in Italy during the late 70’s. 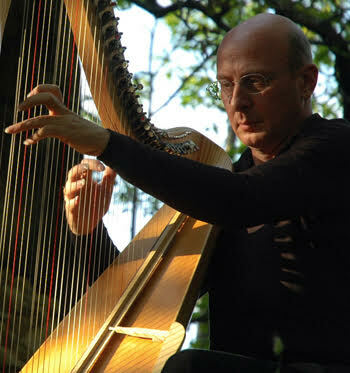 In 1987, “Stile Libero” Virgin published his first album, “ET VICE VERSA”, entirely dedicated to compositions for the Celtic harp with metal strings. Vincenzo was awarded the status of Harpist Emeritus of Irish music. Sara graduated in Public Relations and Advertising and worked in Fashion, Tourism and Design Communication in Milan for 8 years. Master of the world of social media she decided to use her unfaltering skills to promote one of her deepest passions: food. In fact, in 2012 she launched misscococupcake.com, her internationally known blog about desserts and fashion. Graduated with a Masters of Design after previous studies in interior and graphic design in England & Australia. 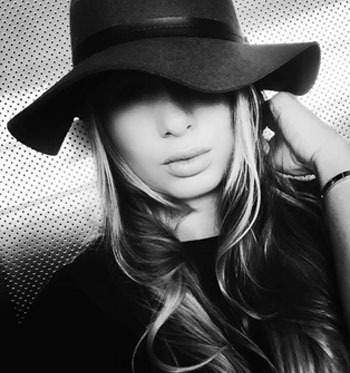 Francesca has a wide experience in multiple creative discipline and is motivated, focused and a valuable team player. Her gained knowledge of architecture, graphics and photography has led to inspired work and a resourceful approach to successful projects. 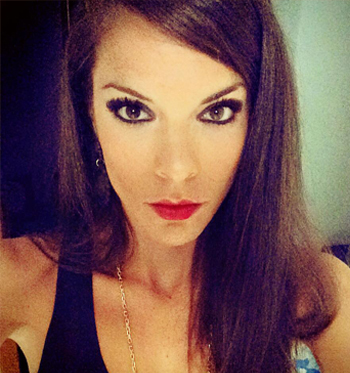 Renata Pereira is originally Brazilian but was raised in Rome, Italy. In 2005 she moved to the UK to attend Kingston University, earning a Bachelor’s degree in Media and Cultural studies while minoring in Drama. She later graduated from London’s Film Academy and has worked in several film projects (Eat Pray Love, 2010; Forever Ago 2013). Born and raised in Southern Italy, he studied “Disciplines for the Arts & Film-making” in Bologna and later obtained a Master’s Degree in Screenwriting at “Università la Sapienza” in Rome. He freelanced for advertising companies and indie production companies and then moved to New York to work on web-series: “What You Want”. 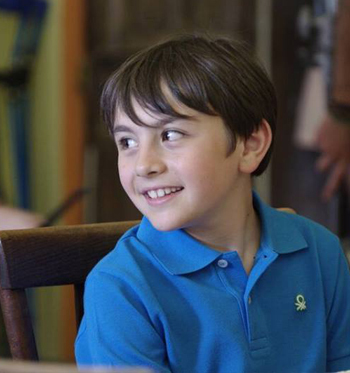 Vincenzo wrote the script for the short movie Without with passion. Sara is a young graphic designer. She graduated in Communication & Graphic Design at IAAD, in Turin. 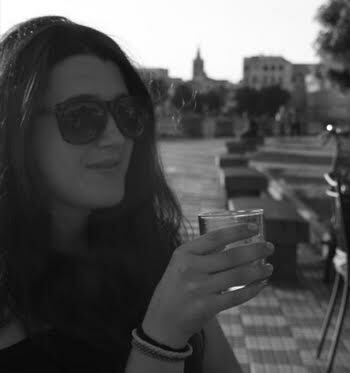 After graduation she moved to New York City for a three month experience then she came back to Italy and started her career as a graphic designer and illustrator. 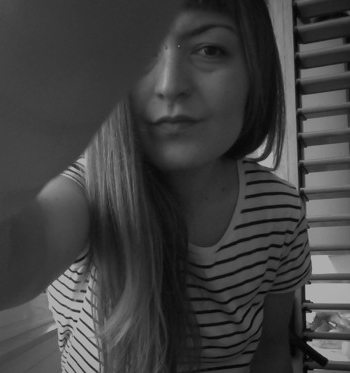 She’s a mix of recklessness, oomph and curiosity, always looking for new motivations and growth opportunities. She studied “Film Studies & Entertainment” in Rome and worked for several production companies. In 2010 she moved to USA where she earned a degree in Film Producing at the UCLA Extension. She then worked as Assistant to the CEO of the Bohemia Group Talent Management company in Los Angeles, and between 2012 and 2014 she produced several award winning short films. He graduated with an artistic diploma. He was immediately drawn to drawing and specifically comics and graphics. This lead him to continue his studies and, after University, he joined the International School of Comics in Rome. He then became a certified cartoonist. He brought his knowledge to his work experiences by collaborating in music videos, storyboard design and art exhibitions. 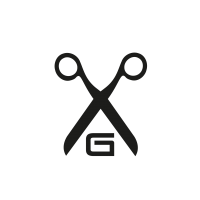 Accademia Professionale of Make-Up in Rome. She has specialized in body painting which allows her to perform a vast range of techniques. Momentarily is promoting the Roma “Effectus” the first TRADE SHOW in Italy dedicated entirely to Special Effects. 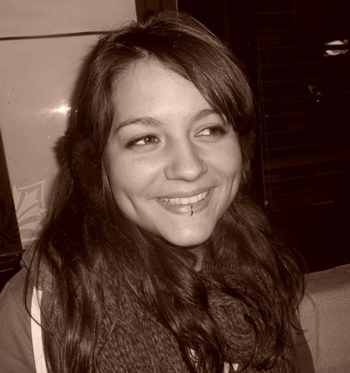 Valentina Savino is an Italian Free Lance Production Designer and Art Director. After graduating in Set & Theatre Design at the Accademia delle Belle Arti in Bari, she worked for in the film, TV and music industry. Her dream of making movies begins by chance and still continues under the unpredictable sky of life. Costume designer and tailor she graduated from the Accademia Dei Sartori in Rome, the Accademia Moda in Naples and from the Accademia del Teatro alla Scala of Milan increasing her professional experience by working in theater, TV fiction and teaching in various schools. 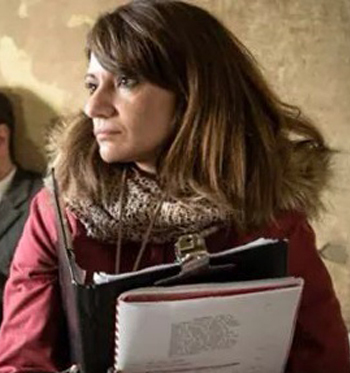 Claudia La Ferla graduated from DAMS in Rome in film and TV script writing, she received a Master’s Degree in Theory of Cinema and Television. She has written numerous web series, TV shows and movie reviews as well as working as a production coordinator for many web shows and short films. Victorr Torrefiel Vicente began working in show business in 1991 wearing many hats: producer, director of photography and director. He is the executive producer of Milky Way Media and Seven Stars Pictures. 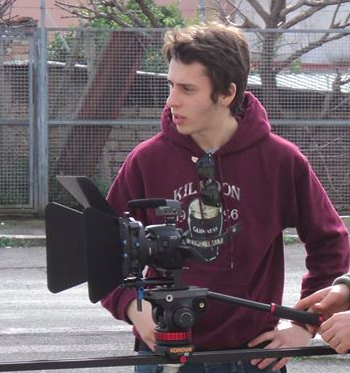 Lorenzo Milani is a gaffer, editor and camera operator. 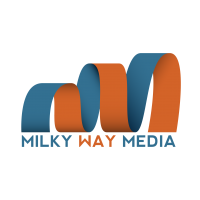 In 2012 he founded production company Milky Way Media. Simone Valentini was born in Rome, he studied Economics for 2 years while cooking in a pub, he left everything when he realized how much he loved cinema. He now works on ads, short films and music videos. Davide Sciascia graduated from the Accademia di Belle Arti of Bari. 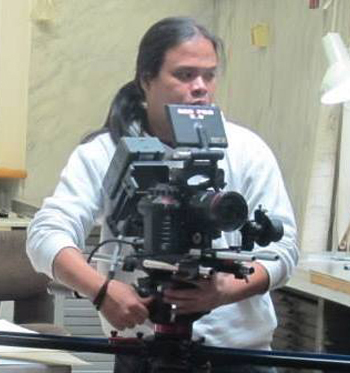 He sees art as a multi-faceted discipline and works as freelance set designer for theatrical and film productions. 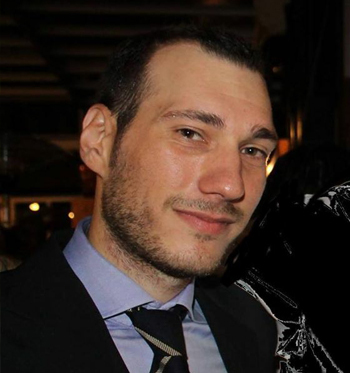 Originating from Lecce, Tommaso moved to Milan in 2001 and achieved a degree in Political Science and a master in Food-business management. In 2009 he relocated to the US to run a nationwide caviar company. During the last years in New York City he developed his management skills, culinary abilities and positive attitude toward life. Stefania Appella was born in Gallicchio (Potenza). She has worked all over Italy in the food sector. 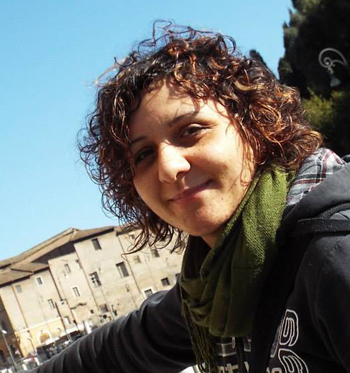 She joined the “Without” team out of passion for her own land: Basilicata. Her enthusiasm and efficiency have demonstrated that a career in production is only one step away and an achievable dream. 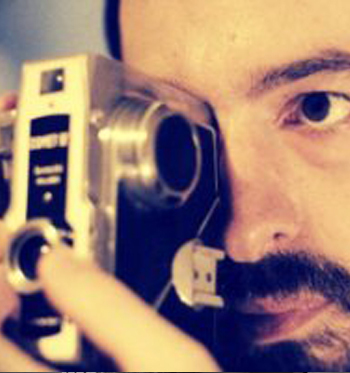 Emanuele Sansone is a communication designer, freelance video-maker and photographer. 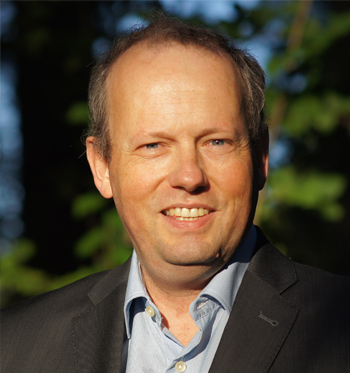 He mainly takes care of technical and quality related issues of video images. He has been experimenting storytelling in the App market for quite a while now. 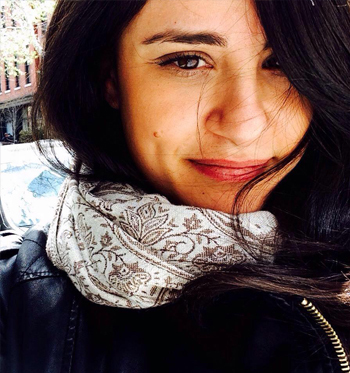 Maria Rosa beings her career in journalism and successively becomes script supervisor. She becomes part of sets that span from national and international short & feature films and TV series. She always reflects her sincere passion for the Seventh Art in her work. Basilicata. He has been working to develop and launch cultural & artistic events to valorize his homeland. 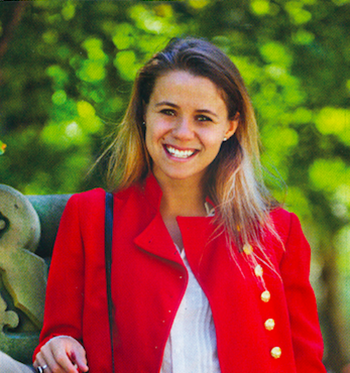 Chiara graduated in Marketing Communications in Rome. In 2012, she began to work in PR & Events in NYC. 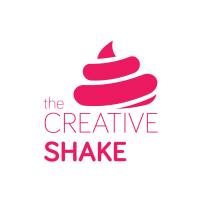 Thanks to her excellent communications skills she became part of TheCreativeShake’s team. Barbara’s passion for make-up was began when she was a child. 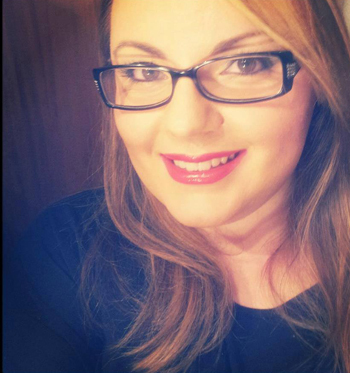 She has traveled all over Italy with the Max Factor team and is now the manager of a beauty mega-store in her home city, Potenza. She is now working on numerous projects for film productions and photo shoots as well as writing for beauty blogs and magazines. 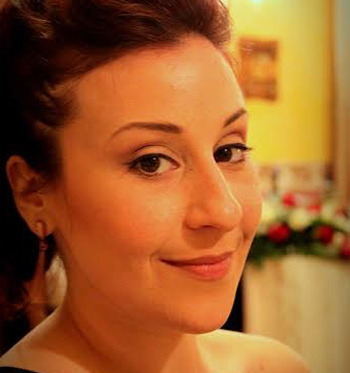 Celeste was born in Puglia and began studying psychoacoustics from a young age. She moved to Rome where she began studying and working as a sound technician for cinema, TV, and theatrical stages. 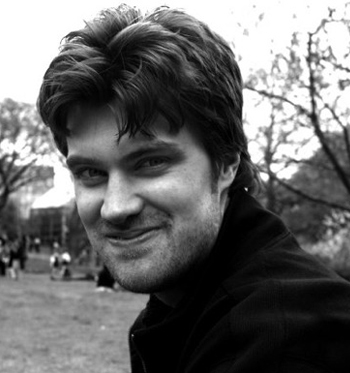 Ian is a Clio-Award winning freelance editor and graphics artist living in NYC. His most recent work can be seen in the feature-length documentary “The Incomparable Rose Hartman”. His past editing work includes ESPN’s Inside: “U.S. Soccer’s March to Brazil”, MSNBC’s “Pot Barons”, and various television commercials. 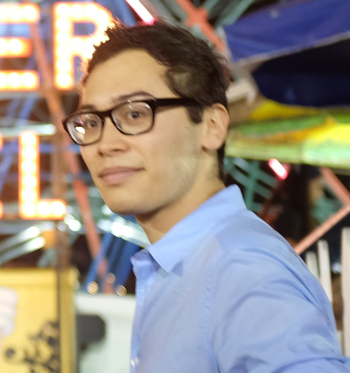 Alex was born and raised in Zurich, Switzerland where he studied and worked as an engineer. He grew up with a passion for movies and later discovered an interest in the realization of independent films. He has contributed to several independent film projects such as: “Who Killed Johnny”, “Evaporating Borders”, and “The Last Post”. Mario was born in Gallicchio, Basilicata. 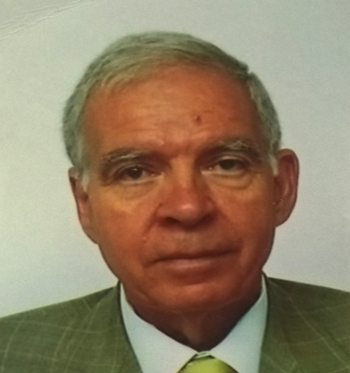 He has been Aldo Moro School’s headmaster for over 25 years. In 2010 he published Jus Primae Noctis, a 5-act drama in ancient Lucano dialect. He is currently a member of Probi Viri, the cultural association of Presenza Etica and he is the honorary president of the Artistic and Cultural Center “Ut Pictura Poesis”. 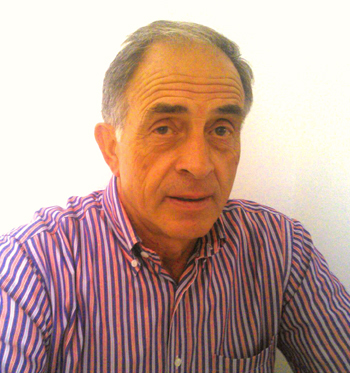 Giuseppe Cirigliano is the president of Vaglio’s pro loco, he leads and manages the organization by being active on field during artistic projects and cultural events. 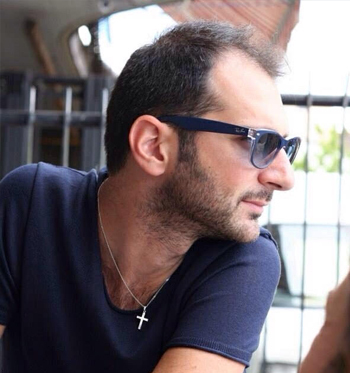 He has worked as director assistant on different films (“Good Moorning Aman” by Claudio Noce, “Cavalli” by Michele Rho, “Feisbum” by Dino Giarrusso, “Outing fidanzati per sbaglio” by Matteo Vicino, “Watch them fall” by K. Tassin and “Oggi a te domani a me” by Marco Limberti”), he’s also a filmmaker for The Blog Tv” and “La Repubblica”. Paola has studied art direction & graphic design at NABA (Nuova Accademia di Belle Arti). She is a freelance designer from Sorrento now based in Milan. Her passion is illustration but her skills range from typography, character design to advertising. Andrea obtained an Associate Degree in Communication Design and a Bachelors Degree in Advertising and Marketing Communications from the Fashion Institute of Technology in NYC. 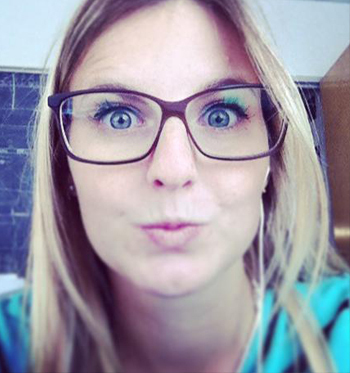 She joined TheCreativeShake in February 2015 as Social Media Account Manager. She designed Without’s press kit and final billboard cover. Conrad has worked in Film/TV broadcast since 1990. He began as a composer in advertising, and added post production, sound design, recording and mixing to his skill set. He now works alongside a post house for broadcast in the Flatiron district, as well as producing artists, including himself, in his music studio, The Bunker. 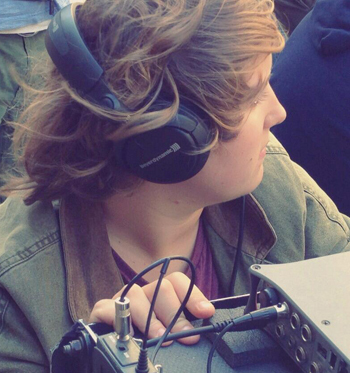 Suz is a mixer, sound designer, and artist. She started her career in the music industry recording such notables as the Beastie Boys and Dr. John, but as the music industry changed, she moved into post production sound, working in both film and television. Her artwork can be seen in and around NYC, as well as in movies and television. Max graduated with a Bachelor of Fine Arts from New York University, and worked in branding and marketing for the past couple years. He enjoys a thought-provoking indie flick as much as a high octane blockbuster. Max lives and works in New York City. 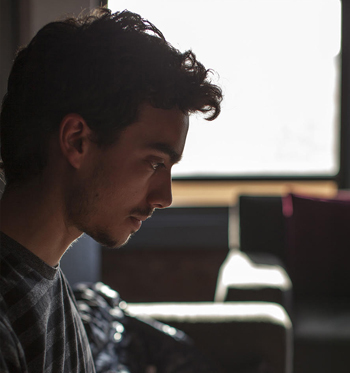 He is a young editor and visual effects artist based in New York. 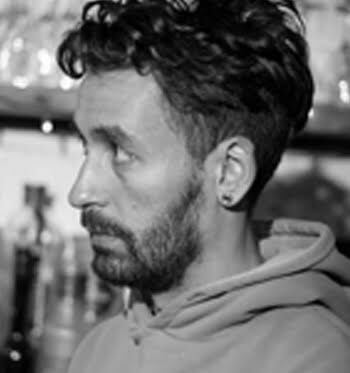 Graduated in Editing and Visual Effects from Roma Film Academy, Giovanni moved to New York where he started to work as VFX artist and assistant online editor at PostFactory NY. 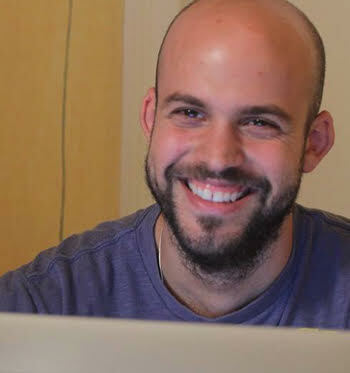 In 2014, with a group of creatives, he founded Wrong Way Pictures, a production company based in Brooklyn where he leads the post-production department. The sun crashes onto our villages, whilst night resides in the toll of noon’s bells. Meet our talented actors! Primarily from the Basilicata region, our cast is truly dedicated and outstanding in their discipline. Among Bonetti’s most famous films we remember “La Piovra” (1983), directed by Damiano Damiani, “Kaos” by Paolo & Vittorio Taviani, “Le vie del Signore sono finite” in which he co-starred with Massimo Troisi, the Rai 3 series “La squadra”, where he acted as police inspector Pietro Guerra from 2000 to 2007, the films “Concorso di colpa” (2005), directed by Claudio Fragasso, “Per non dimenticarti” (2006), by Mariantonia Avati, and “Il lupo” (2007) by Stefano Calvagna.In 2010 he debuts as a director with “Quando si diventa grandi” and sussively he directs “La Settima Onda”. 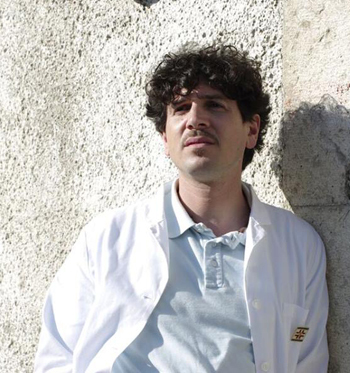 In 2011 he acts in the series “Distretto di Polizia”. 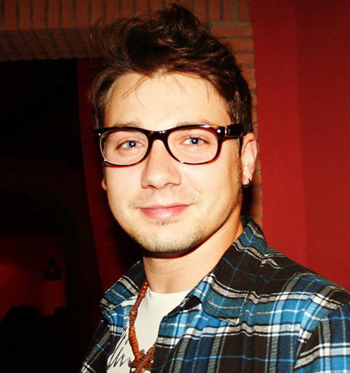 Giuseppe is a young actor from Lucania who works in cinema and theater. In 2011 he signs up for theater labs with Massimiliano Ciarrocca and Maurizio Lops. and in 2013 he participates in “Viva Italia” by Massimiliano Bruno. 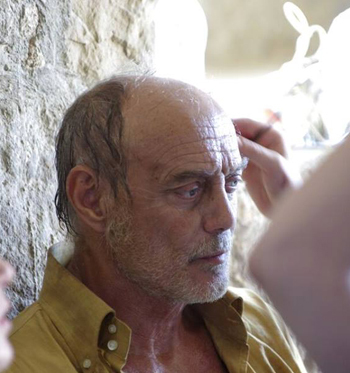 He was main actor in many short films including Sonderkomando directed by Nicola Ragone who won the Nastri d’Argento. At the moment he is working at his own show “Pedigri” in theater, where he co-directs with Tiziano Scrocca e Josafat Vagni. “La Sapienza”. 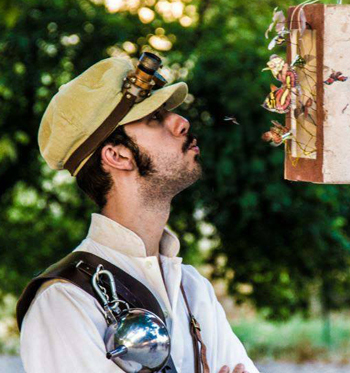 He is the director of the Centro Mediterraneo delle Arti a theater company recognized by the Ministry of Culture. 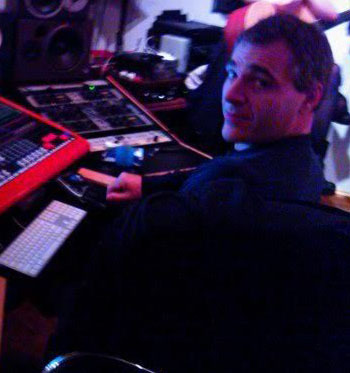 Ulderico has worked with masters such as Carmelo Bene, Roberto Andò, Luca Ronconi. He is the director of numerous theatrical works such as “900” by Baricco, Southern Farmers by Rocco Scotellaro and Amelia Rosseli & “Medea: diario di una schiava da Euripide a Pasolini”. Dino Paradiso was born in Matera in 1979, he studied political science in Bari. His love for acting was born “on field” that is in the streets. His cabaret in fact is a study of those characters he meets every day in his neighborhood, at the market, in a cafe. 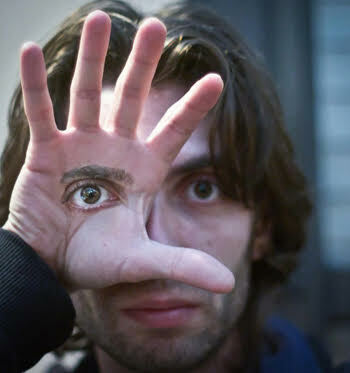 In 2006, after he held several shows in different villages in Lucania he decides to apply for “Comic Lab”, directed by the great Serena Dandini. This is a turning point in his life: cabaret becomes a source for thought and he undertakes acting as a definite career. He work on Italian national TV where he represents himself and his beautiful Basilicata. 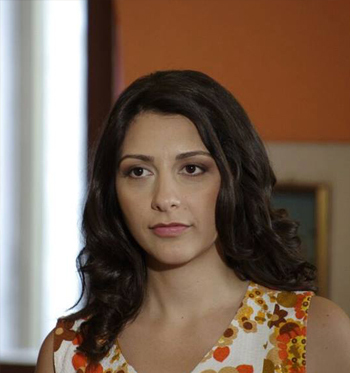 Stefania began acting in 2008. She studies with Brunella Andreoli (actress, director writer and life-time acting coach at the school of Theater of Milan, Quelli di Grock). Stefania has acted in various drama and comical plays such as “900”, “A Midsummer’s Dream”, “The Tempest” and “Si salvi chi può” (re-adaptation of the book by Anna Marchesini “Moscerine”). For the latter she wrote the script as well as co-directing the play. 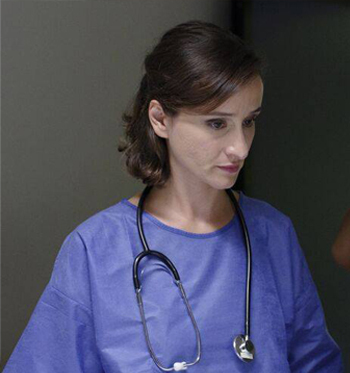 In 2013 she was assistant director in “La Grande Magia” a re-adaptation of the work by Eduardo De Filippo. This is her first time on screen. 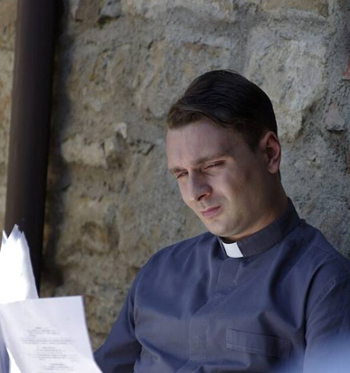 Francesco Siggillino, is a young actor from Lucania, he acts in the role of the priest. Francesco graduated from the European Union Academy of Theater and Musicals such as Chorus Line. 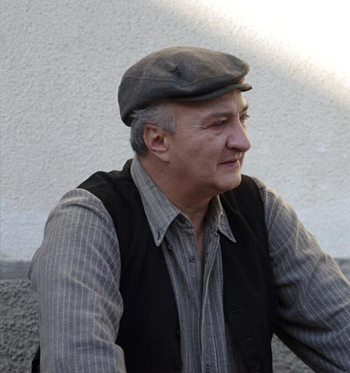 He has acted in various short movies such as “Mihaela” directed by Antonio Petruccelli for which he won “best actor” at the Festival for Short movies “Tulipani di seta nera”. Giulio was born in Potenza in 2005, he lives in Vaglio. He plays the sax and he’s learning how to play the piano, he also sings and dances. He plays as a goalie in a local soccer and he also enjoys tennis. He has often acted in local shows, causing general admiration in the audience because of his innate acting skills. Without is his first film project and although he seems to be cut out to become a professional actor he has told us that when he grows up, he wants to be a doctor. Francesca was born in Marsicovetere, she studied piano since she was 8 years old and graduated from the Duni music conservatory of Matera. In 2010 she graduates in Science for Theatrical Arts in Rome where she also studies at the EUTHECA academy. She’s a theatrical actress and Without is her first film experiment. Basilicata (or Lucania) is a region of Southern Italy that hasn't been well explored in a cinematic sense. Its traditions, as well as its picturesque and rural landscapes are worth our cameras and our hearts. The setting we found suits itself particularly well to this story. 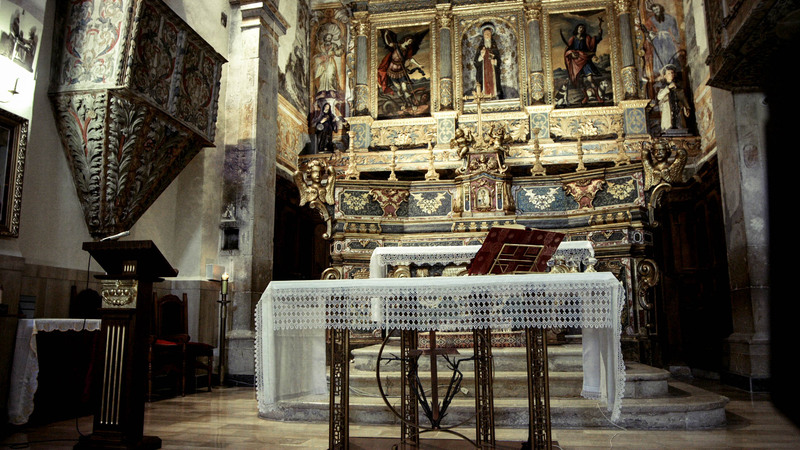 The biggest production ever hosted in Basilicata is Mel Gibson’s The Passion of the Christ in 2004. We feel that there is a lot more to see, especially in the present day. Follow us through our journey and stay connected for all the updates! Here are a few teasers of what's coming up soon. Enjoy! Our Kickstarter campaign was very successful and thanks to our supporters' help we have reached our goal and raised over $18,000. If you'd like to keep supporting us and want to contribute with a donation please check out our Kapipal account. 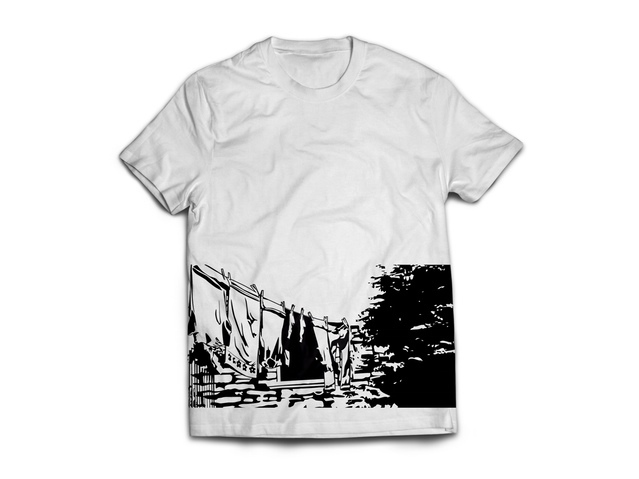 Also if you donate $50 on our Kapipal account and leave a comment with your full name and T-shirt size. 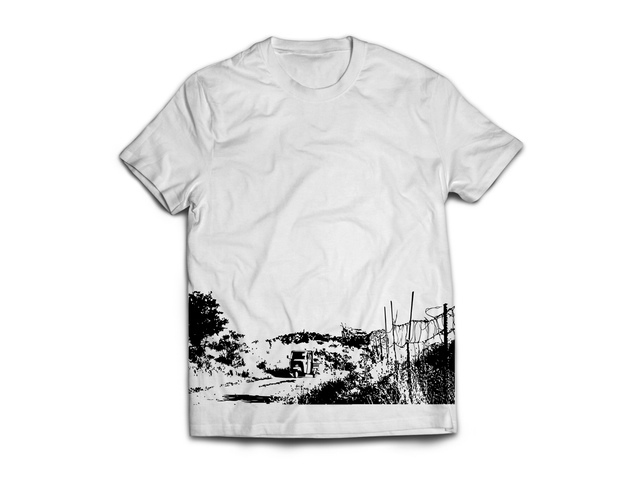 You'll receive our super hip Without T-shirts at your doorstep by June 2016. Here's a perk you can't miss! It's thanks to you that this project has become a reality. Thank you!